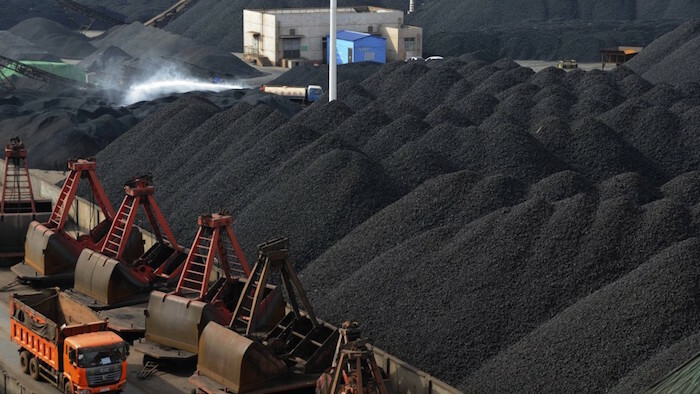 The most recently released data shows that major power plant coal stockpiles across China have climbed to approximately 83.3 million tons as of the middle of this month. This marks the highest level seen since February 2015 and is 16.9 million tons (25%) more than the recent low of 66.4 million tons seen back in mid-August. It also marks a year-on-year increase of 13.8 million tons (20%) and is 18.3 million tons (28%) more than was stockpiled at the start of this year. Overall, China’s coal import demand has remained firm again this week but the ongoing climb in power plant stockpiles across the country remains concerning. This issue will be discussed in greater detail in Commodore’s next Weekly China Report.